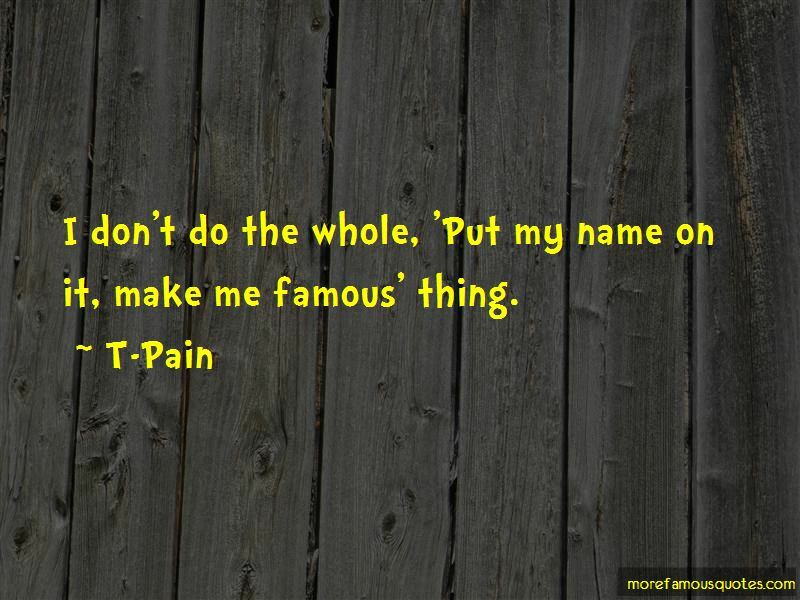 Enjoy the top 41 famous quotes, sayings and quotations by T-Pain. As long as someone wants to hear my music, I don't care if it's a ringtone or the album or whatever. I don't know if a song is going to be a hit or it's going to flop. I never know. I just do the music and if people like it, they like it. Keep in mind, you can use Auto-Tune and you can know how to work it perfectly, but you still have to know how to write a good song. The way that people show me love on Twitter? I don't know man. It's amazing. 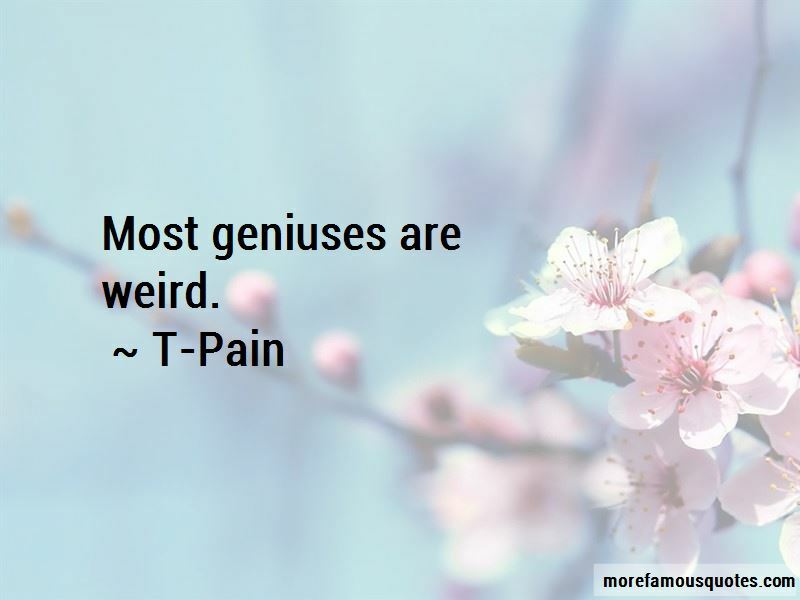 Want to see more pictures of T-Pain quotes? 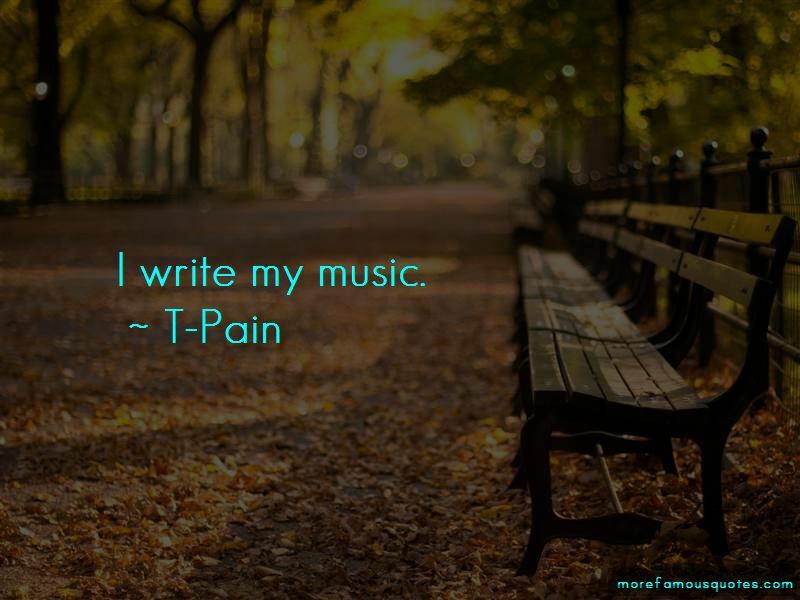 Click on image of T-Pain quotes to view full size.